So far rachelbrownmusic2017 has created 60 blog entries. 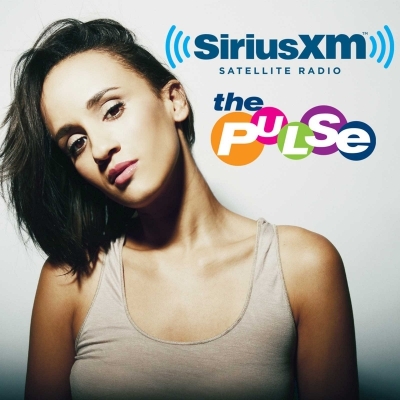 Coffee House Live Session on Sirius XM’s The Coffee House! Over 3 Million Streams on Spotify! NYC Show: Feb 11th @ Rockwood! 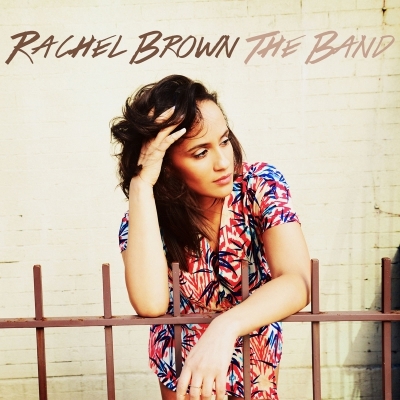 Tickets available now for Rachel Brown at Rockwood Music Hall on February 11th! Click here to purchase. Over 2 MILLION Streams on Spotify! 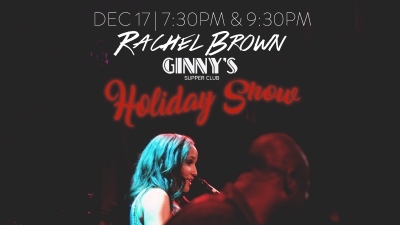 NYC: Holiday Show, Dec 17th! 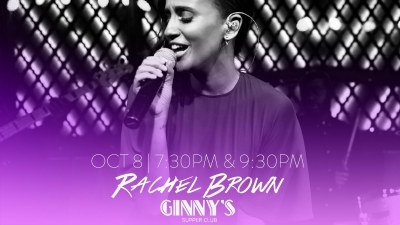 NYC Show: Ginny’s, Oct 8th! “Me & You” on Sirius XM! NYC Show: 8/12 at Joe’s Pub! 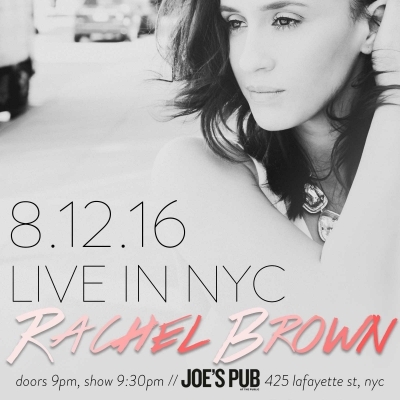 Tickets available now for Rachel Brown at NYC's famed Joe's Pub on August 12! Click to purchase. “You Got Me” – Official Music Video! Check out the music video Yahoo! Music calls "irresistibly adorable" below!